With over 70 years of combined professional services and staffing experience, the Kavaliro executive team are each industry experts. They each bring a different and important quality to the company that helps contribute to its success. With more than twelve years of experience in the technical services and government contracting industries, and another eight working in various leadership capacities with Orange County Public Schools as an educator, Mahony brings a diverse professional background and a wealth of knowledge to Kavaliro. Prior to her current role as CEO, she acted as president and controller for Kavaliro for several years and has been a driving force behind many successful corporate initiatives. She also has overseen all financial reporting, planning, and analysis for the company. Mahony has served in various leadership roles in the Orange County Public Schools system, including department chairman, school renaissance chairman, team leader, learning program coach, clinical educator trainer, and served as chairman or member of various other school committees for Orange County Public Schools. She was also twice recognized as both Teacher of the Year and Educator of the Month. Mahony spends much of her time giving back to the Central Florida community. She currently serves on the Board of Directors for the Boys & Girls Clubs of Central Florida, whose mission is to inspire and enable all young people, especially those from disadvantaged circumstances, to realize their full potential as productive, responsible and caring citizens. Mahony is currently part of the new mentoring program for the clubs. 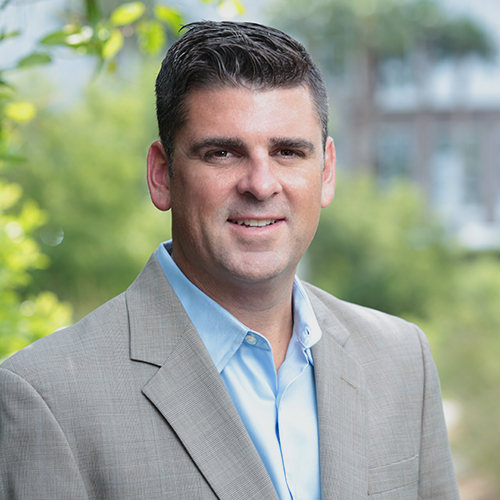 Mahony also serves as a board member for the UCF Foundation, a 501(c)(3) nonprofit organization with a mission to encourage, steward and celebrate charitable contributions from alumni and friends to support the University of Central Florida. 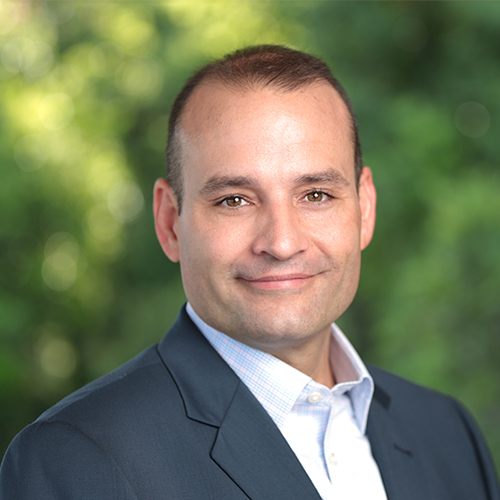 Mahony also serves as Chairman of the Board for ALS Charter Schools of Orange County, whose focus is on high school dropout prevention and recovery by providing students a non-traditional pathway to graduation and post-secondary success. Mahony also volunteers time at her church and at her children’s schools. 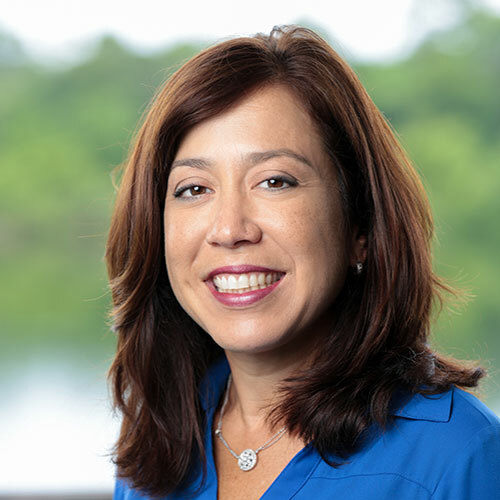 Mahony received her Bachelor of Science Degree in Biology from the University of Central Florida and earned her Master of Education Degree through the Lockheed Martin/UCF Academy for Mathematics and Science. She recently completed another graduate level Specialist Degree in leadership at UCF. She currently resides in Orlando with her husband, John Mahony, and their three children, Caden, Ava and Owen. Mark has more than 20 years of experience in professional services and staffing. Serving as Managing Partner for an Inc 500 named company in for 7 years before it sold he has transferred his expertise to Kavaliro to help them become an Inc 500 company in just 3 years. Mark helps to lead, inspire, and connect directly with Kavaliro’s empowered workforce and their customers to provide an authentic experience for everyone that comes in contact with the organization. He invests energy into keeping the business innovative, working daily with his technology team and service providers. Mark also spends a great deal of time connecting with the communities where Kavaliro operates. By giving back to those communities he knows that Kavaliro builds a true foundation that cannot be shaken. 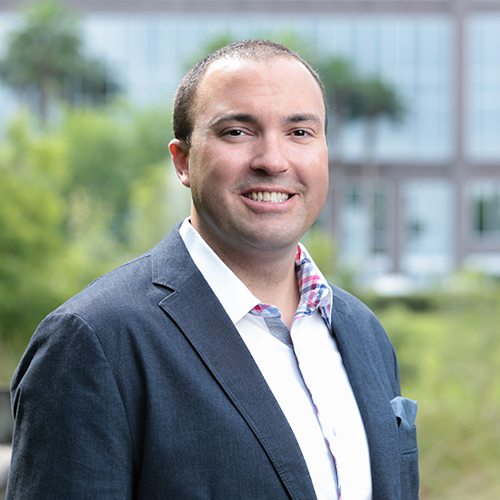 In addition to his time with Kavaliro Mark also is the Co-Chair for the Florida Hospital Children Foundation Board, The current Chapter Chair for Young Presidents Organization (YPO) Orlando, and an active University of Central Florida Diamond Knight. Of course his most valuable time is spent with his wife Lisa and two beautiful daughters. With more than 20 years of experience in the technical services, engineering, telecommunications, information technology, manufacturing and government contracting industries, Mahony helped Mark Moore establish the Orlando and Charlotte offices of Kavaliro. He is responsible for the operations management, business development, and management of employees and contractors for those offices. Prior to this, Mahony was branch manager of a technical and professional services firm for 10 years. He started and grew a new division where he was responsible for the daily operations of the office as well as hiring, training and managing staff. He also established and maintained several major accounts in the Central Florida region and successfully led his team to generate a lucrative profit. Mahony gives back to the community through a variety of charitable organizations including Hospice of the Comforter, American Red Cross, American Cancer Society, Dana-Farber Cancer Institute, UCF Golden Knights Club and Saint Jude Children’s Research Hospital. Like his partner Moore, Mahony has also participated in the Insurance Office of America (IOA) 5K Corporate Run in Orlando for the past three years. He also donates his time to the National Defense Industrial Association (NDIA), Association of the United States Army (AUSA), Armed Forces Communications and Electronics Association (AFCEA), and East Orlando Chamber of Commerce. Mahony attended the University of Central Florida and graduated with a Bachelor of Arts degree in Organizational Communications. He continues to support his alma mater through the UCF Alumni Association. A native of Columbia, SC, he now resides in Orlando with his wife Diane and three children Caden, Owen and Ava. He enjoys spending time with his family, staying involved within the community and traveling in his spare time. Bill is also a Founding Partner of the successful HR technology company, FYRE, which had a successful exit through strategic acquisition to Peoplenet/BullHorn in only 36 months and is still a leader in the HR automation industry. Peppler received his BA degree from the University of Central Florida in 1996 and a Master’s degree in Business Management from Troy State University in 2002.